Children’s charity Barnardo’s is offering you the chance to snap up an Aladdin’s Cave of celebrity gifts this Christmas. The fabulous items have been generously donated to raise money to support thousands of vulnerable children and young people across the UK. 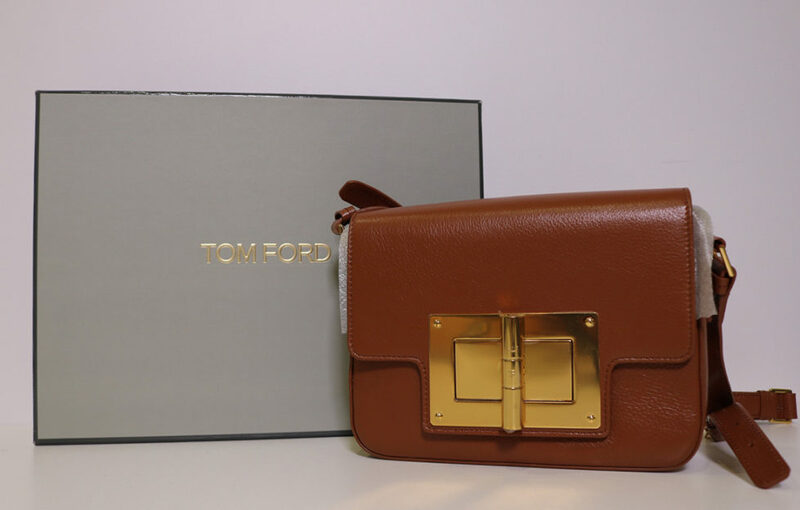 In a unique festive charity auction, shoppers can bid for more than 45 special VIP items. There’s a football shirt signed by Arsenal’s first team players, a pair of Beverley Knight’s high heels and a guitar from The 1975. And, wait for it, you can bid for a special personal training session with Joe Wicks The Body Coach! As worn by Beverley Knight! 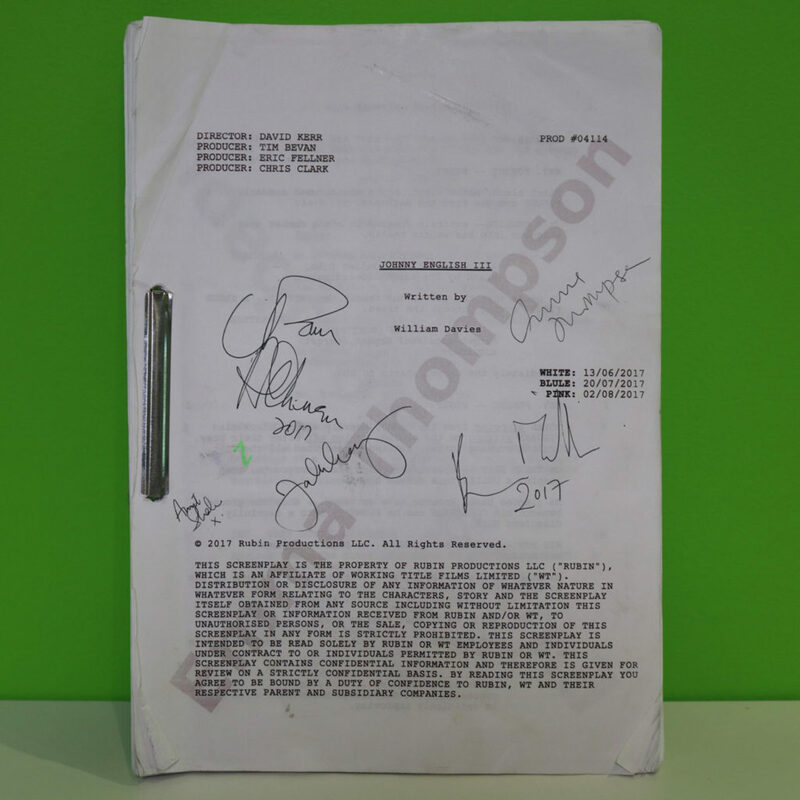 Other coveted lots include a Johnny English Strikes Again script signed by actors Emma Thompson, Rowan Atkinson and Ben Miller. 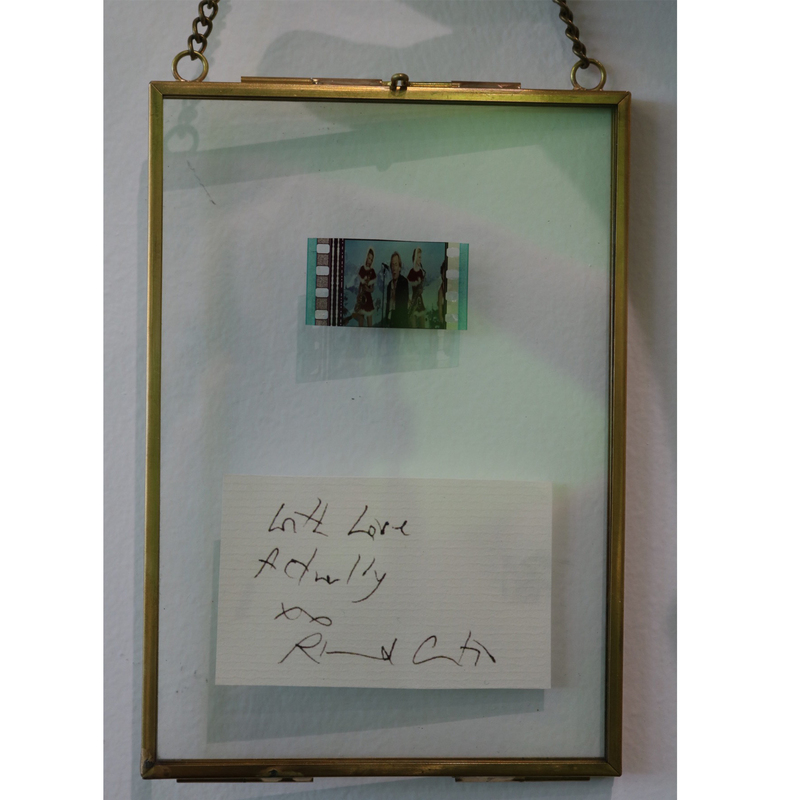 There’s a Chelsea Football Club signed football, a beautifully framed real-life cell from the original Love Actually film reel with a card signed by director Richard Curtis and a Natalia bag donated by designer Tom Ford. Ed Sheeran fans have the chance to get their hands on merchandise from his Divide World Tour. Tickets to see The Vamps live in 2019 with a meet and greet are also up for grabs. 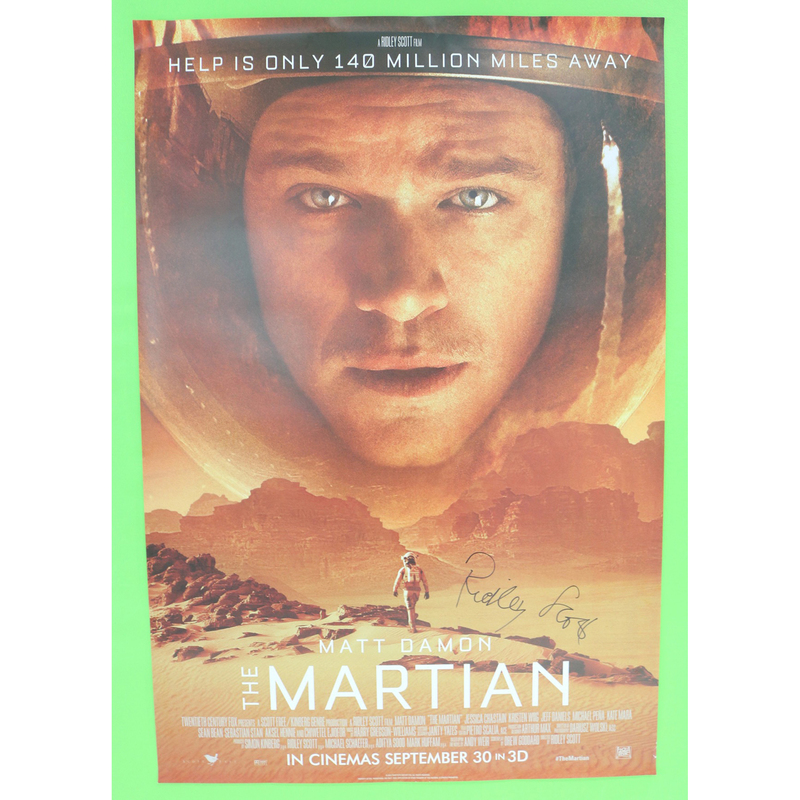 Director Ridley Scott has donated a signed poster for his Oscar-nominated film The Martian. 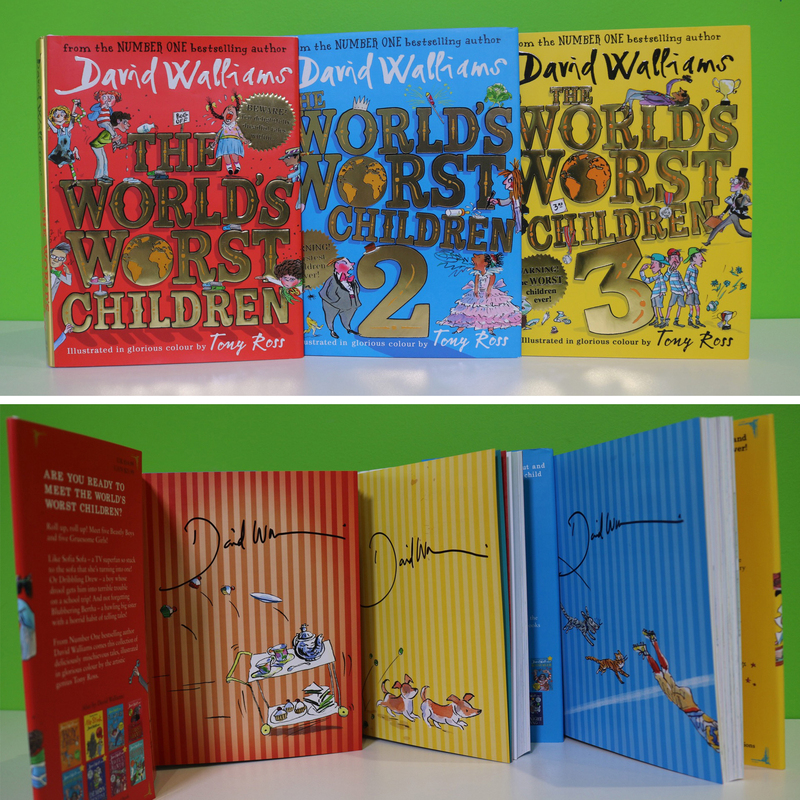 Meanwhile a collection of children’s books written and signed by comedian and author David Walliams are also up for auction. Barnardo’s Chief Executive Javed Khan said, “This year we have some fantastic items up for auction, which will make really special gifts. “The money we raise will go directly to Barnardos’ frontline services, helping us support hundreds of thousands of vulnerable children, young people, their parents and carers from around the UK. Barnardo’s Family Ambassador and England footballer Jamie Vardy has donated a signed pair of football boots to the auction. Barnardo’s Ambassador, Black Panther and Planet of the Apes actor Andy Serkis has kindly donated a rare, limited-edition Black Panther collection. It’s signed by himself and the cast, and Andy has also signed a Planet of the Apes vinyl and bag. Barnardo’s ambassador Andrew Lincoln from The Walking Dead, has donated a limited edition The Walking Dead guitar. “I would love some budding rock god to have this. If they want, I’ll sign it personally to them, post-auction. Imagine – a personal session with the lovely Joe! The Body Coach personal trainer and nutrition coach Joe Wicks has promised a personal training session to one winning bidder. 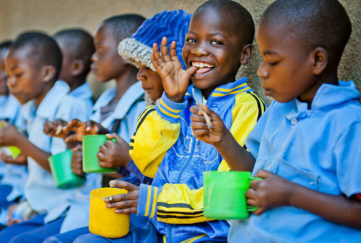 The charity auction will end at midnight on Saturday December 15, 2018. Bid or find out more about the items up for auction!